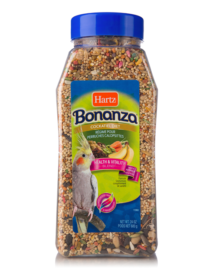 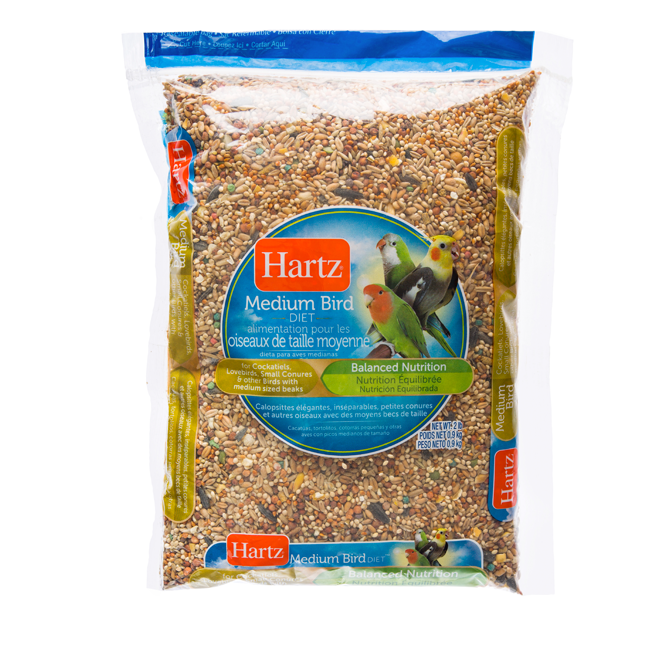 • Contains precise levels of protein, fat and fiber to help your bird maintain a healthy weight and overall condition. 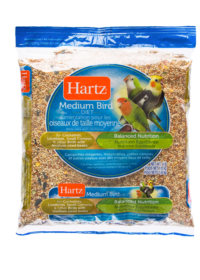 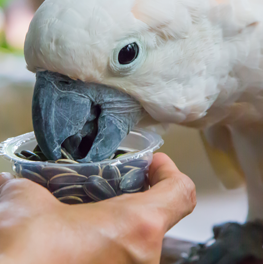 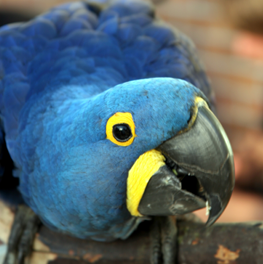 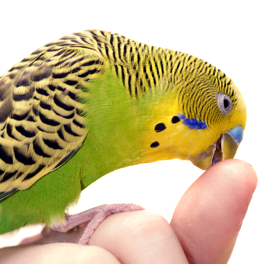 • Our ingredients have been carefully selected based on your bird’s beak size and the food preferences of pet birds to maximize consumption and minimize waste, which helps to provide balanced nutrition. 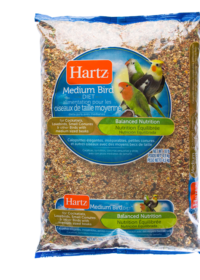 • Vitamin D helps your bird effectively use calcium and supports bone health. 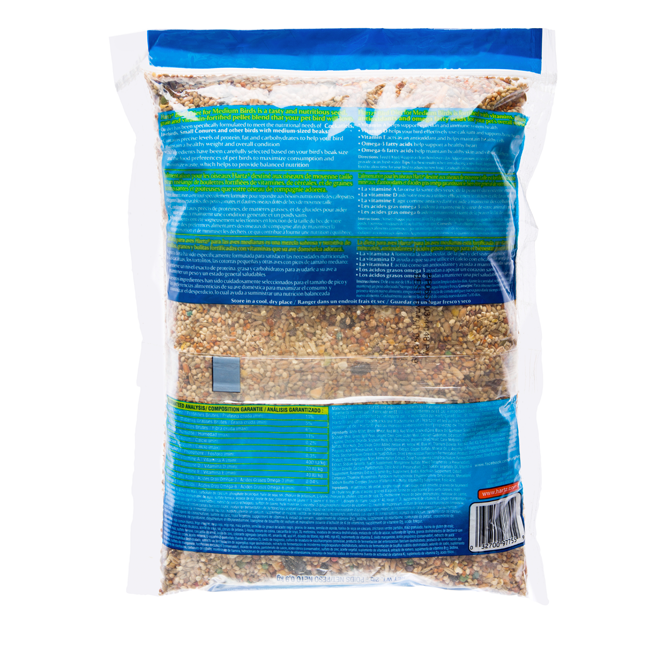 • Omega-3 fatty acids help support a healthy heart. 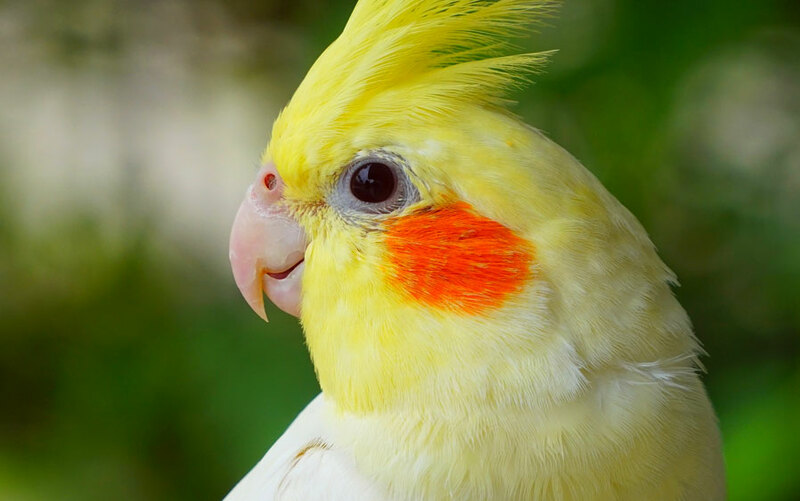 • Omega-6 fatty acids help promote healthy skin and vibrant feathers.